This helps the learner to practice what they are being taught in the professional lessons in a wider range of driving situations. 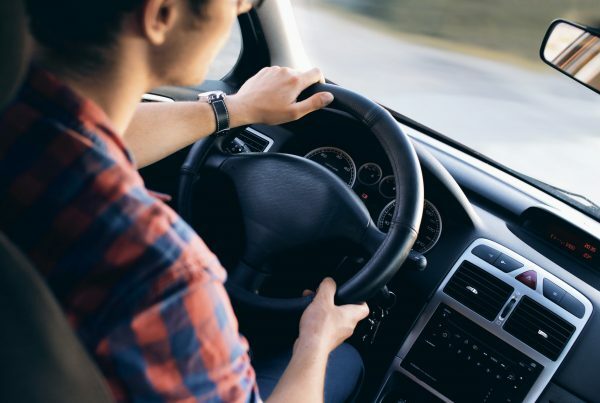 Research shows that the more driving experience learners obtain, the safer they are likely to be when they start to drive on their own. Private practice will also help them to pass the driving test. 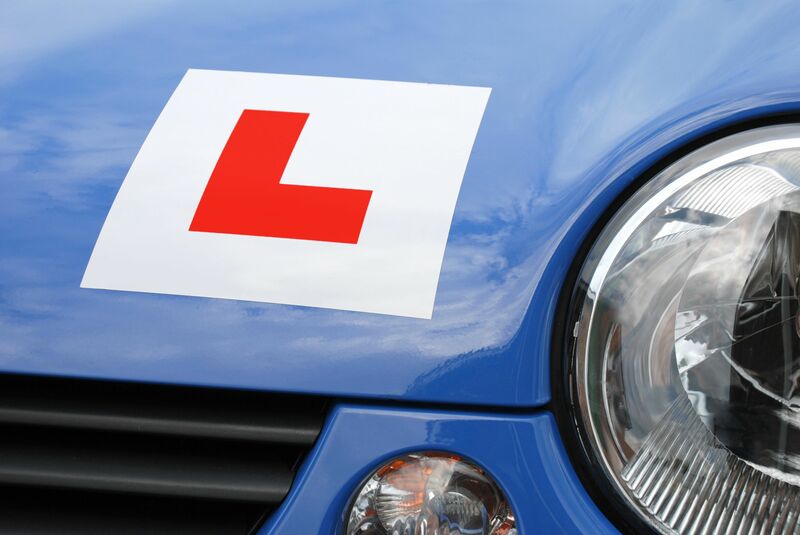 However, the aim is not to pass the test as quickly as possible, but to help the learner driver get as much supervised driving experience as possible while they are learning. The more driving experience they get at this stage the better. 1.There are some things you will need to be aware of before heading out on the road. Whoever is supervising your driving during private practice must meet the following criteria. *Have a full, valid driving licence, which you have held for at least 3 years for the type of car (automatic or manual) being driven. It is recommended that you take some lessons with a professional instructor in a dual controlled car before you start private practice. This will help you master the basic car control skills, including the emergency stop. You should also practice what you have learnt in professional lessons during private practice. If possible the car used for the private practice should be a similar size and engine to the instructor’s car used in the professional lessons and should have the same type of gears – manual or automatic. Make sure the car displays L plates while you are driving, but remove or cover them when not. Make sure that there are no distractions that will prevent you from concentrating, such as young children or loud music. You will hear the words “mirror – signal – manoeuvre” a lot during your professional lessons, it is very important that you keep this up during private practice so it becomes second nature. Check your speedometer regularly to ensure you are driving at the correct speed for the road you are on. You must be insured to drive the car you are learning in. 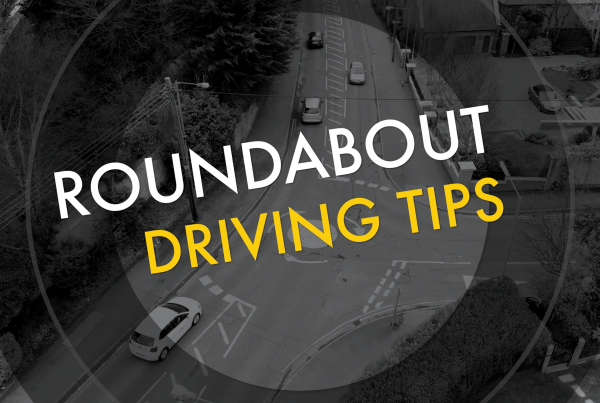 It is crucial to get some extra practice between driving lessons with an instructor.